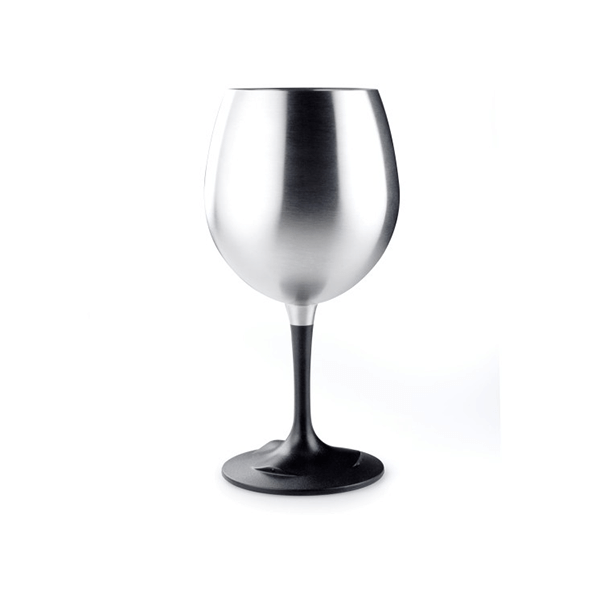 Made of rugged stainless steel, the Glacier Stainless Nesting Wine Glass’ compactly nesting size and lightweight design goes wherever you do. 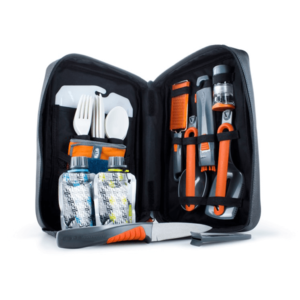 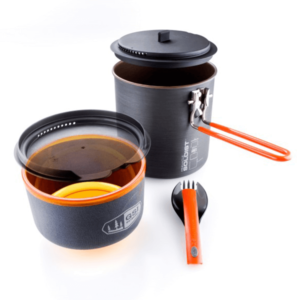 The unique stem design unscrews to allow the base to be compactly snapped into the bowl for storage. 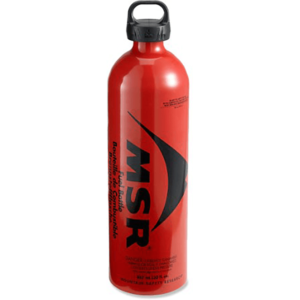 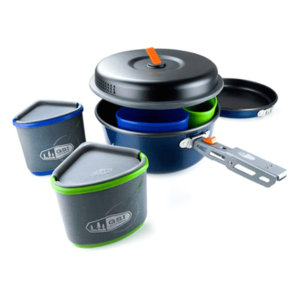 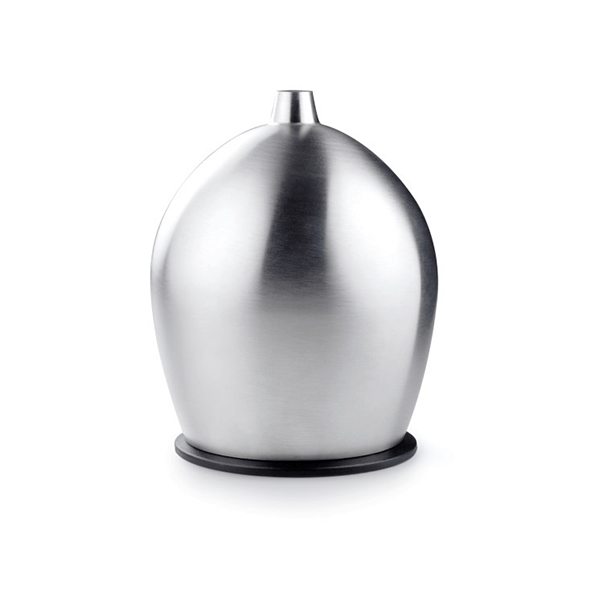 SKU: GSI63305 Categories: Cookware and Stoves, Liquid Containers Brands: GSI Outdoors.